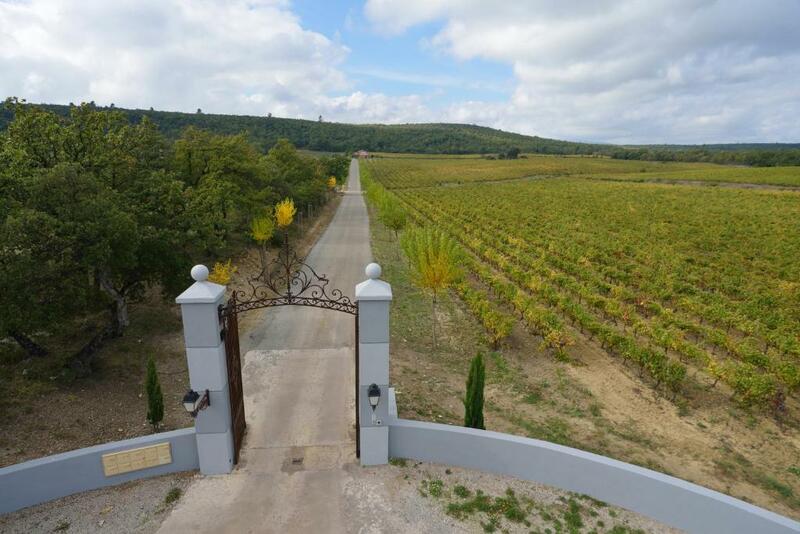 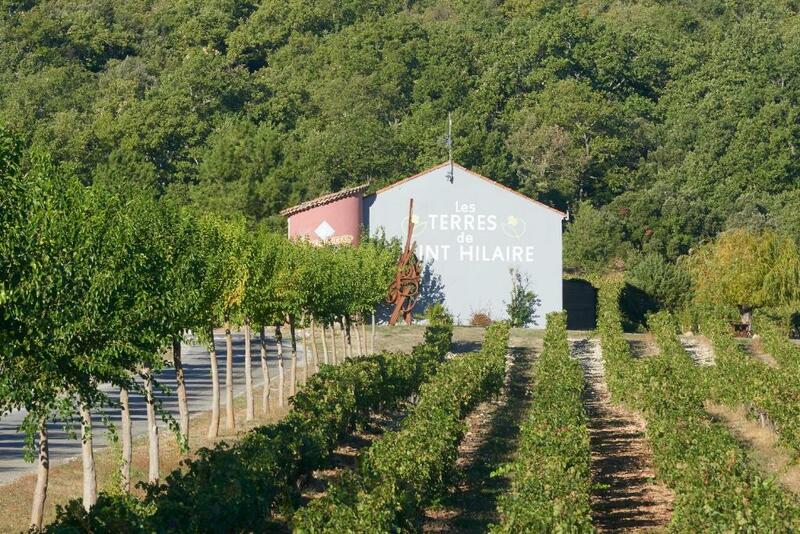 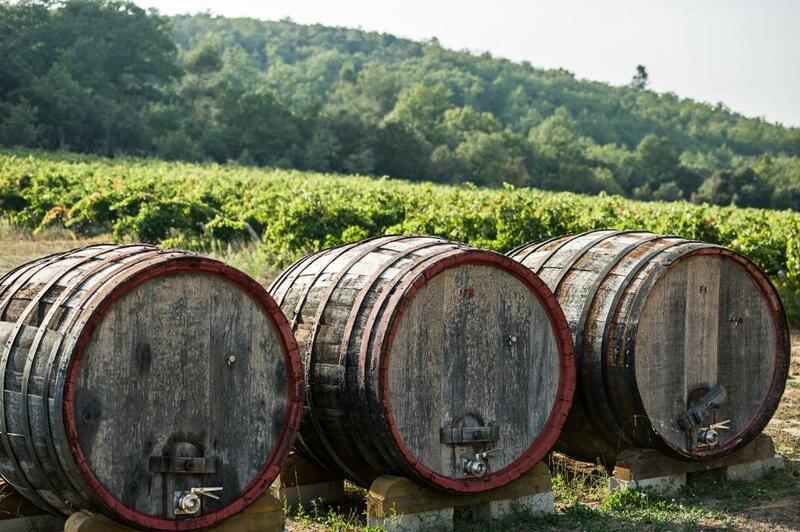 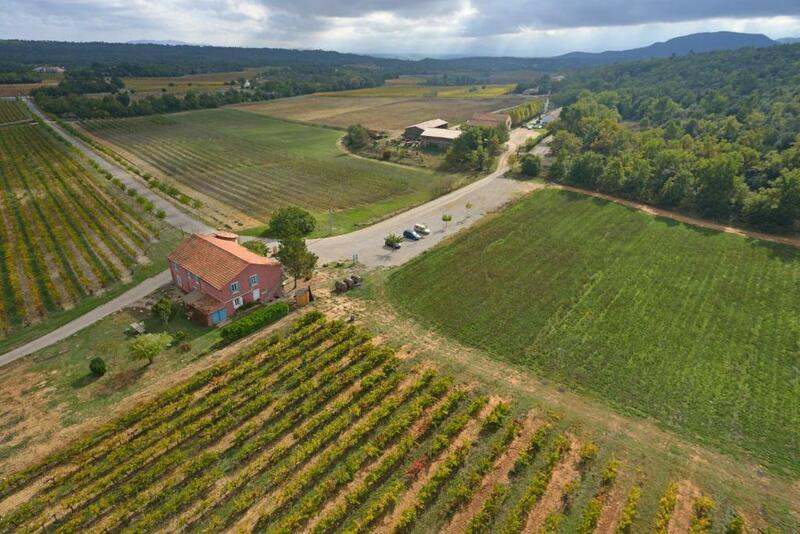 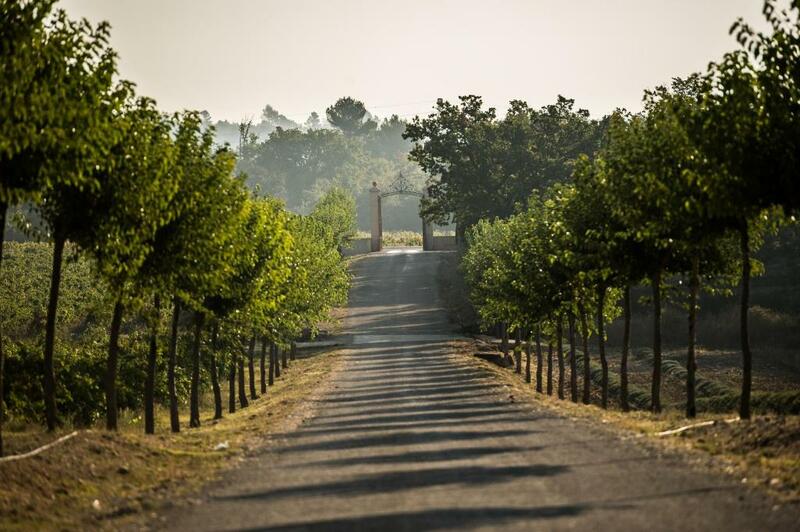 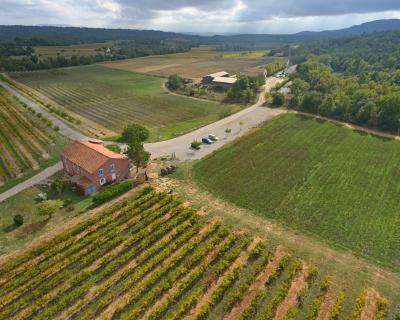 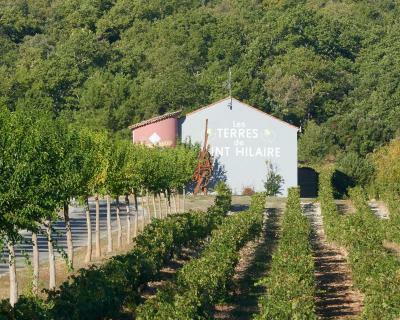 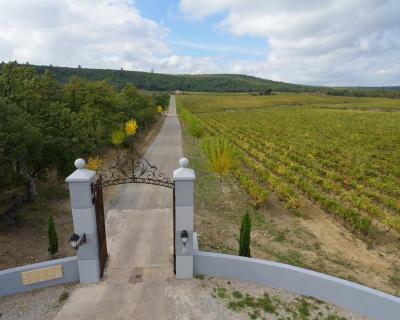 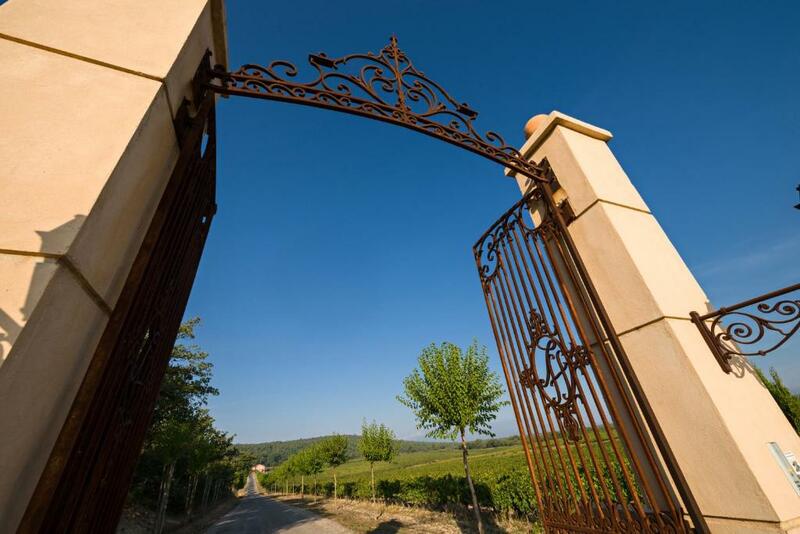 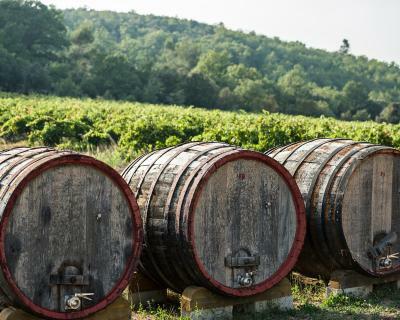 Les Terres de Saint Hilaire is surrounded by vineyards and located 2 km from Ollières. 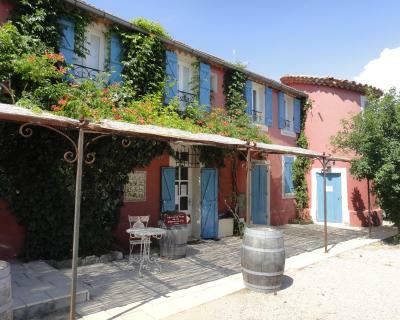 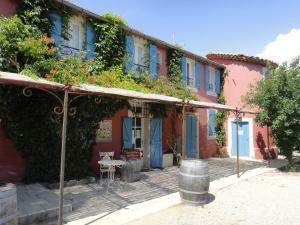 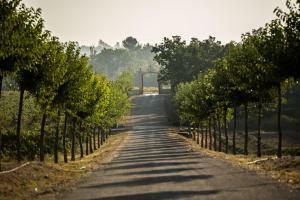 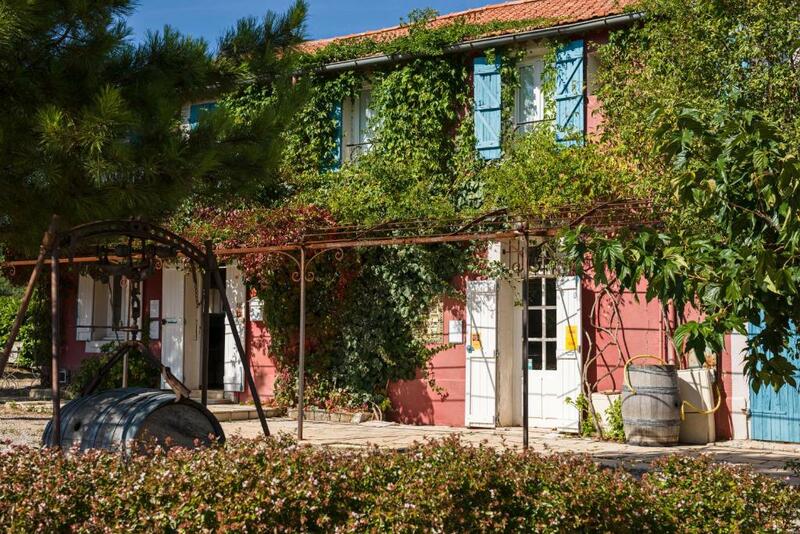 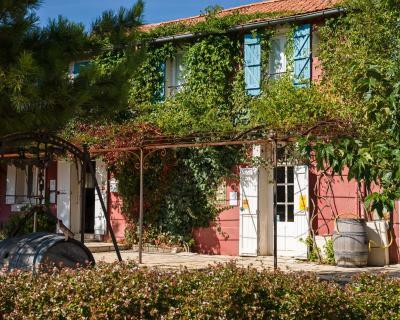 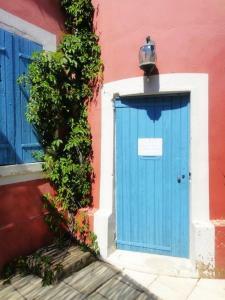 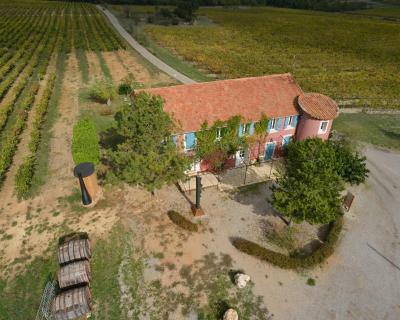 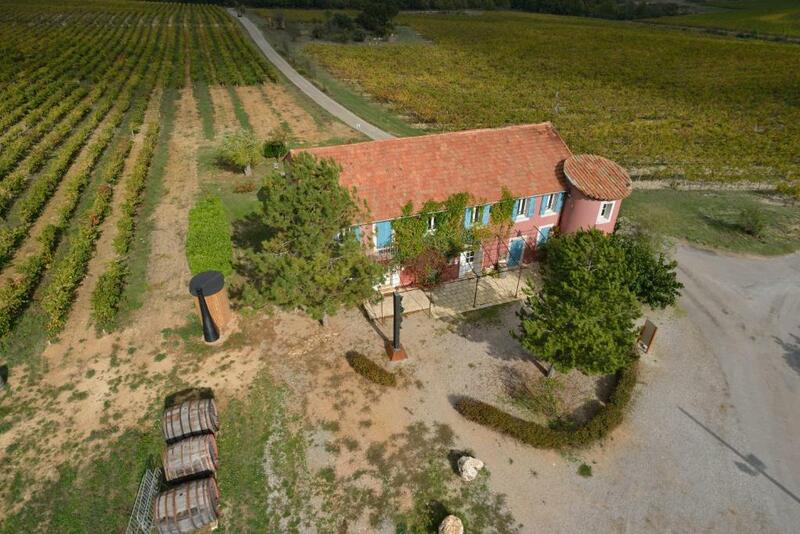 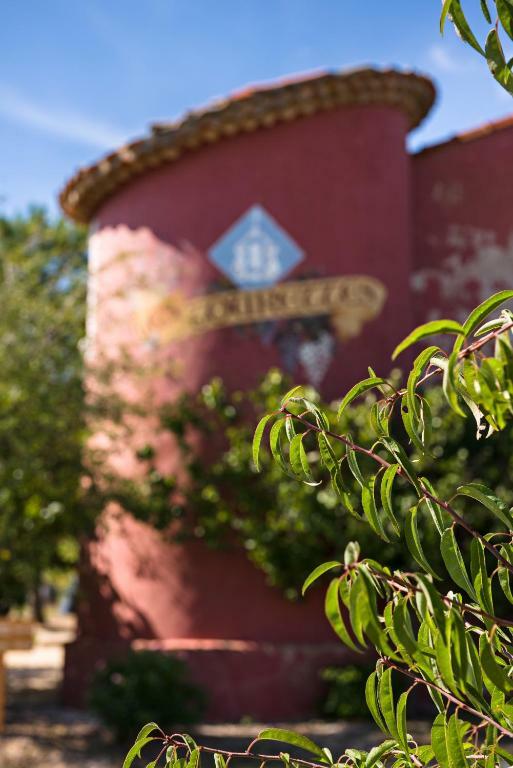 It offers free wine tasting and a garden and Aix-en-Provence is 35 km away. 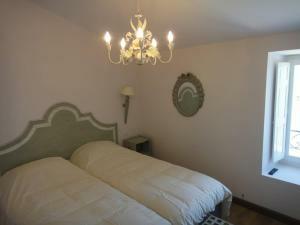 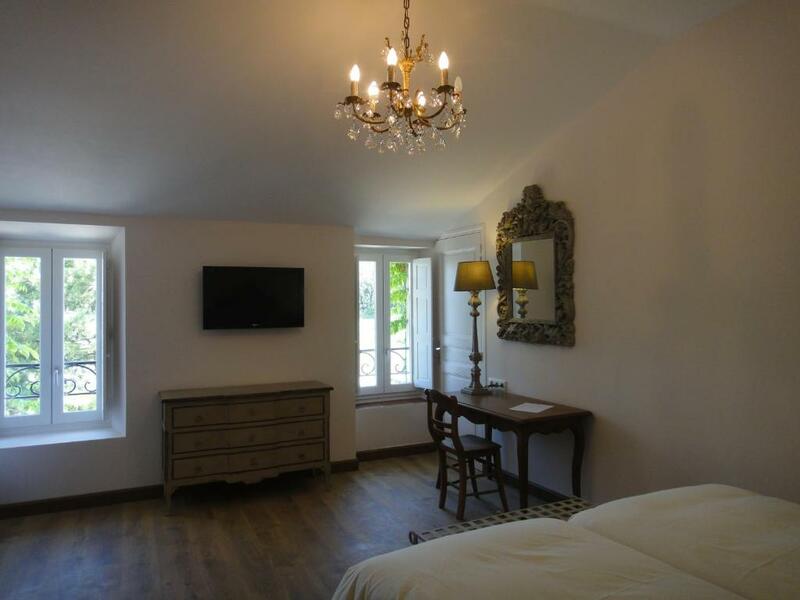 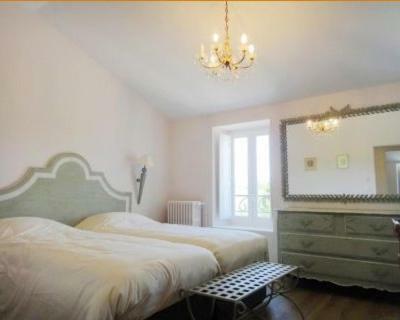 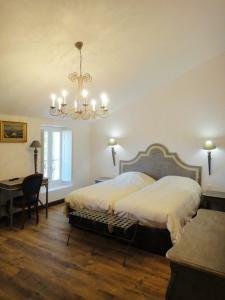 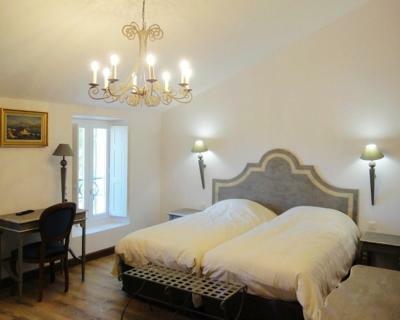 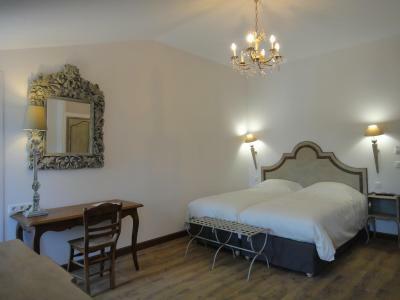 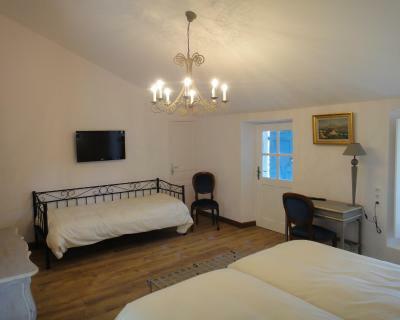 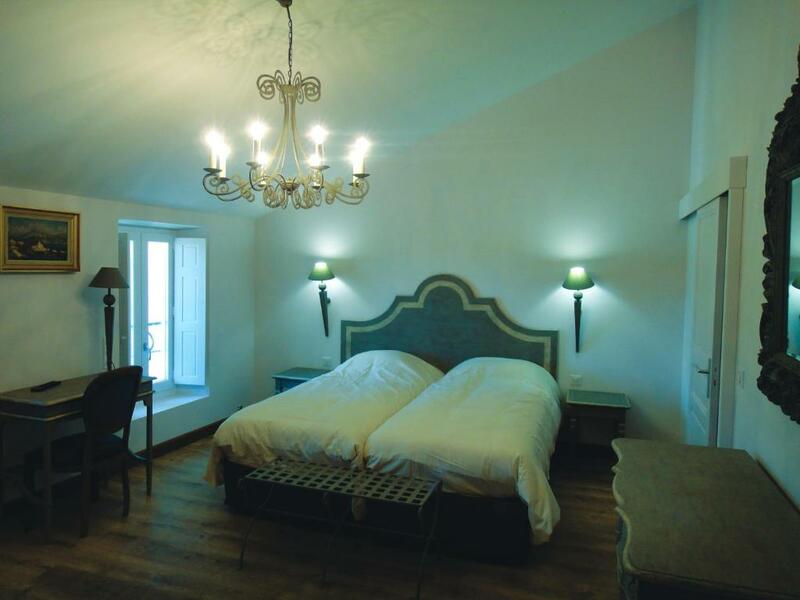 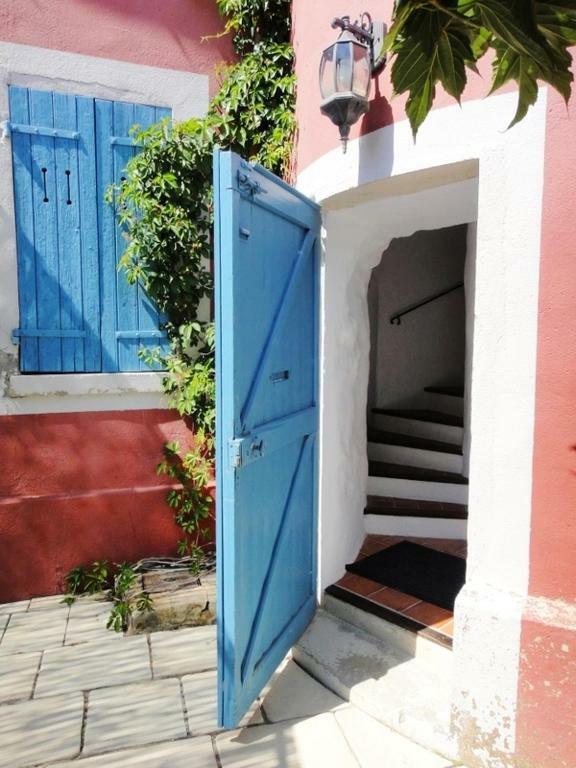 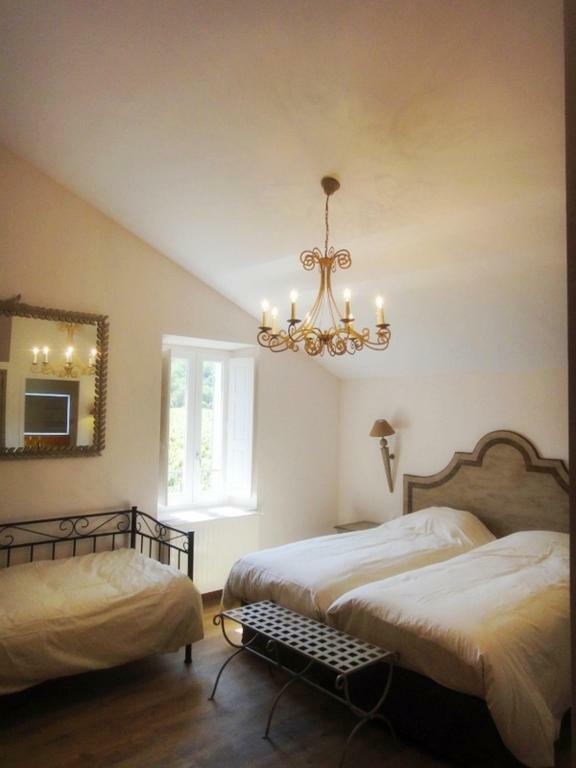 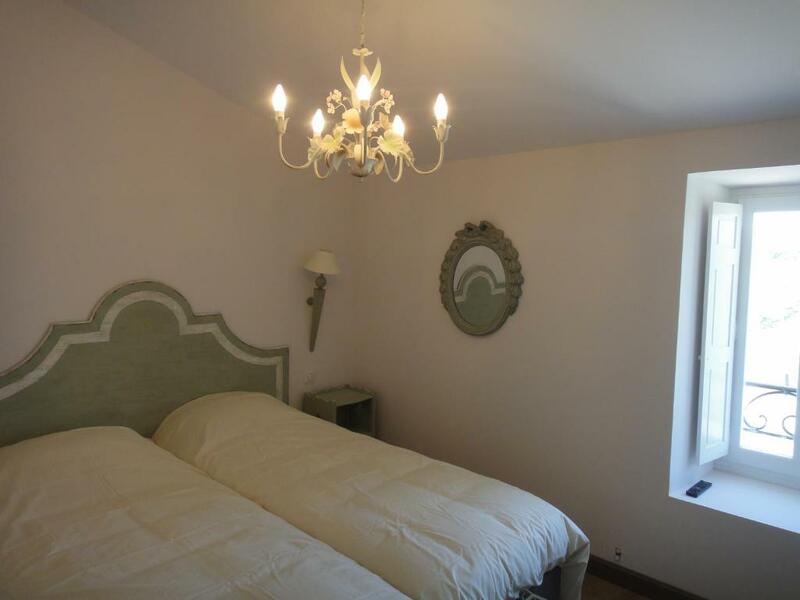 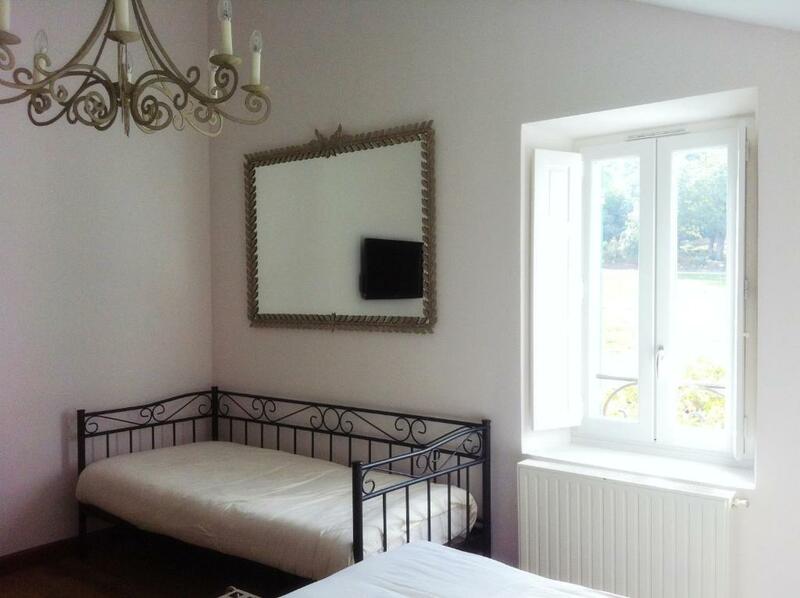 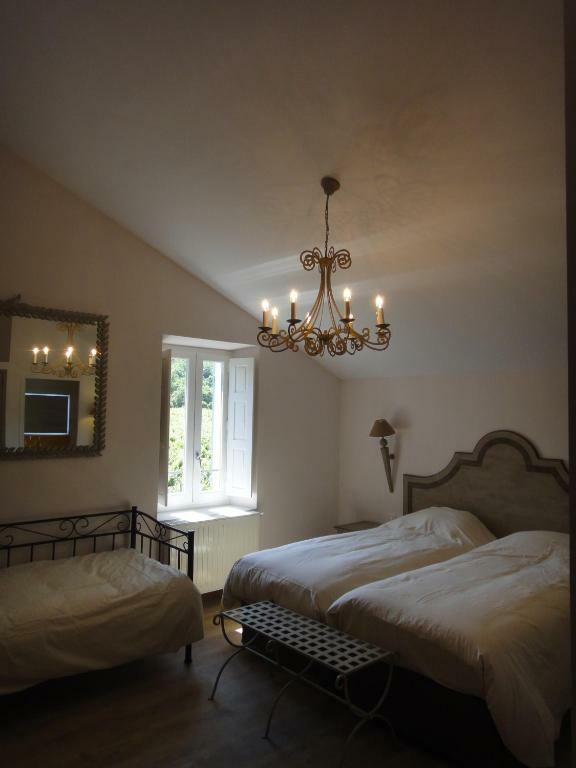 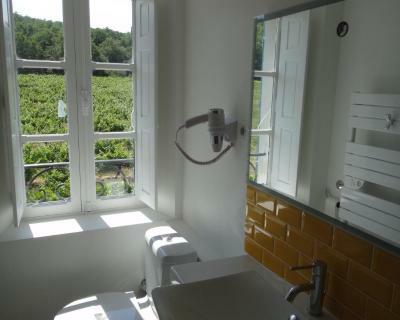 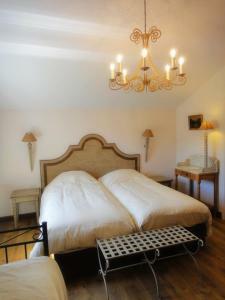 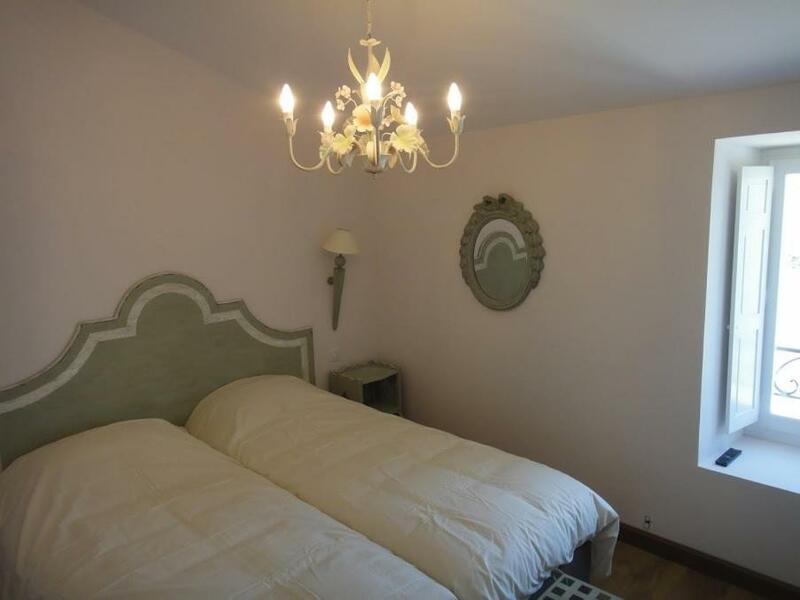 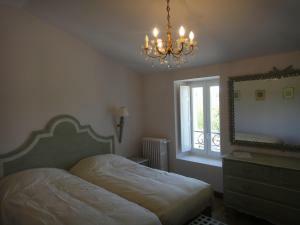 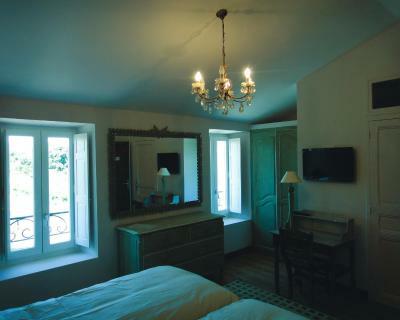 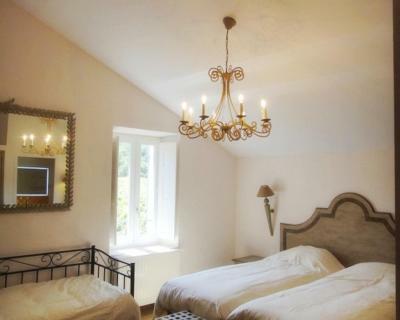 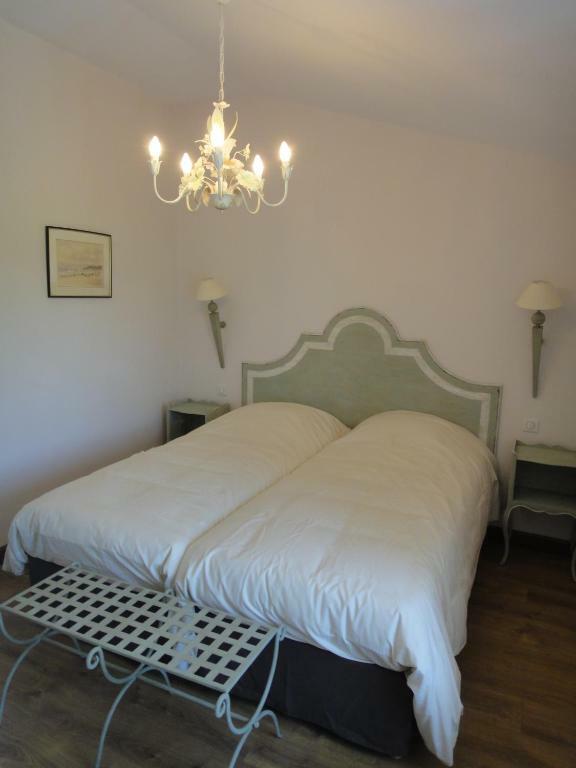 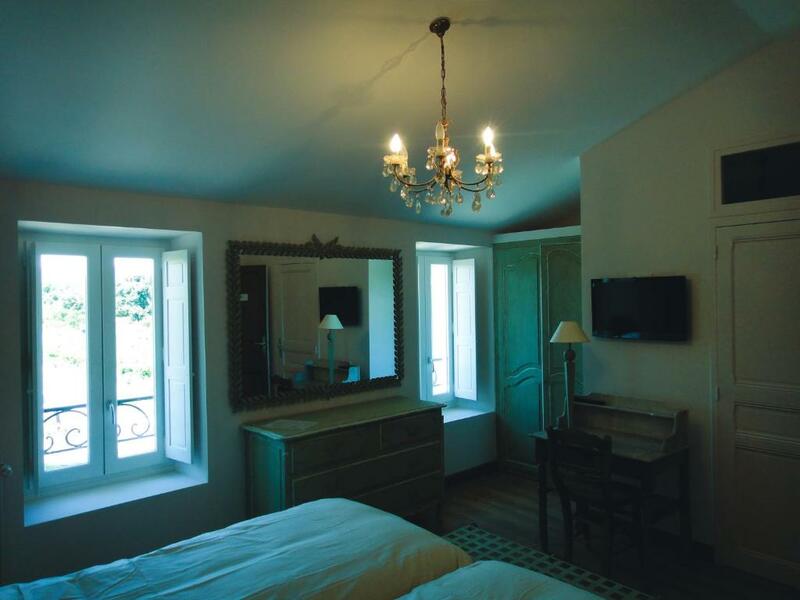 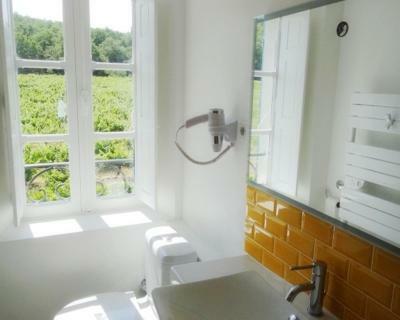 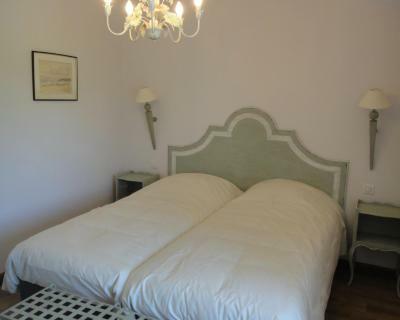 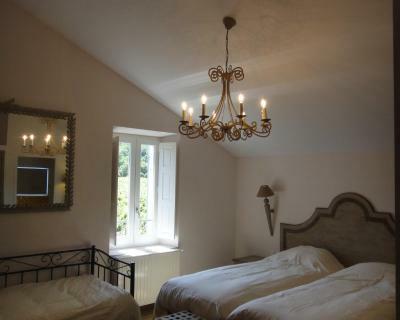 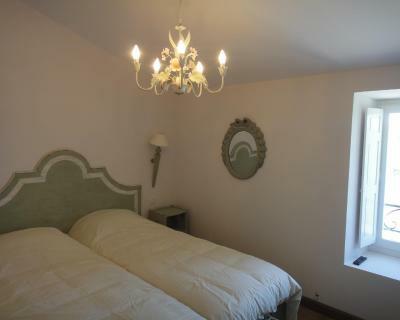 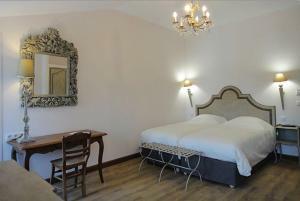 All rooms feature views of the vineyard, a TV with satellite channels and a wardrobe. 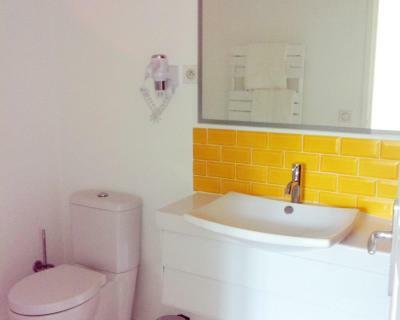 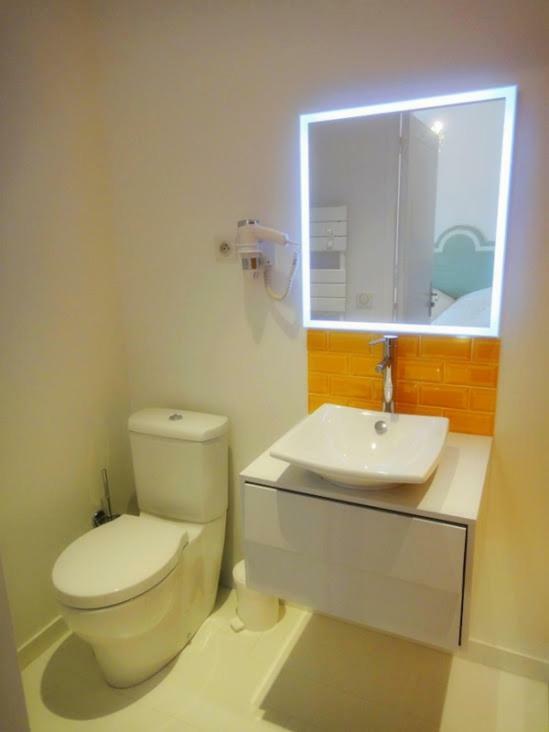 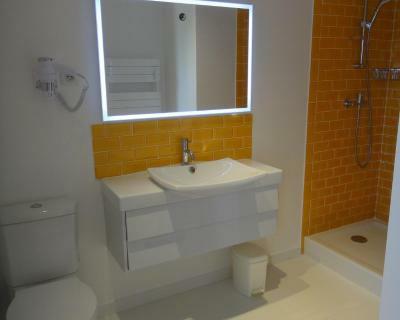 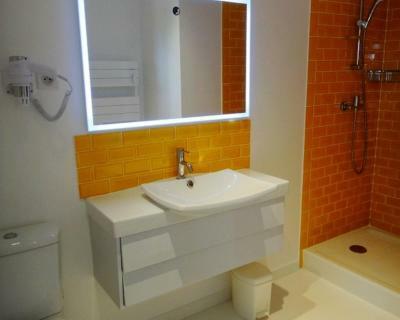 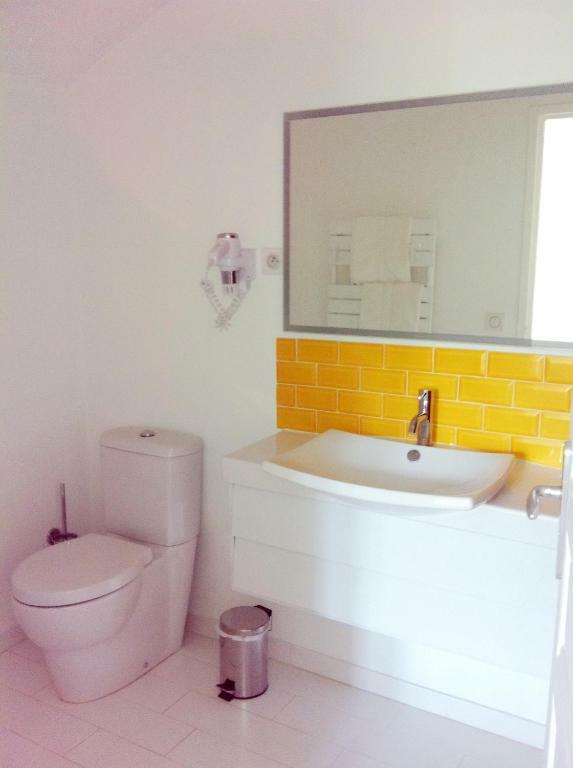 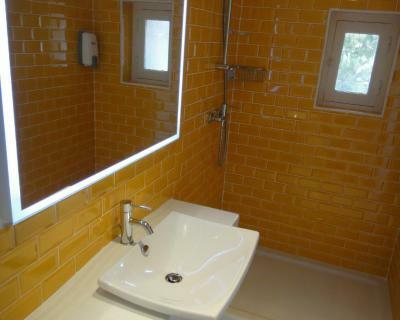 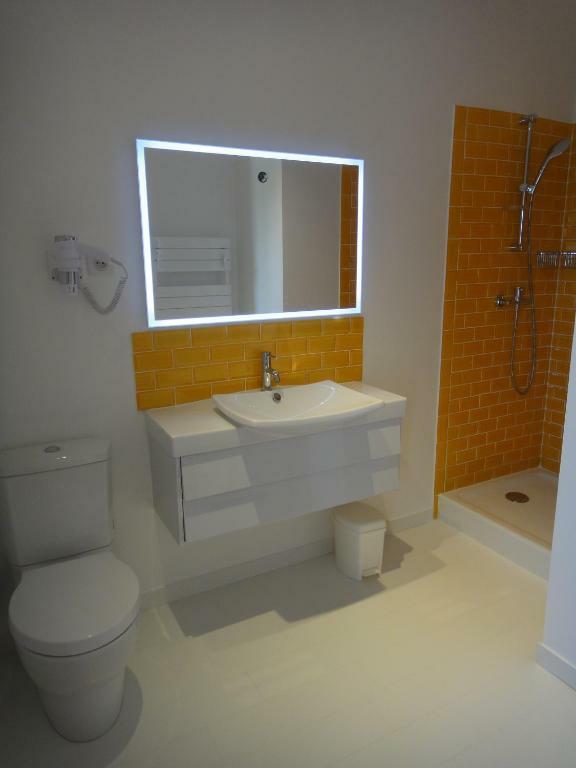 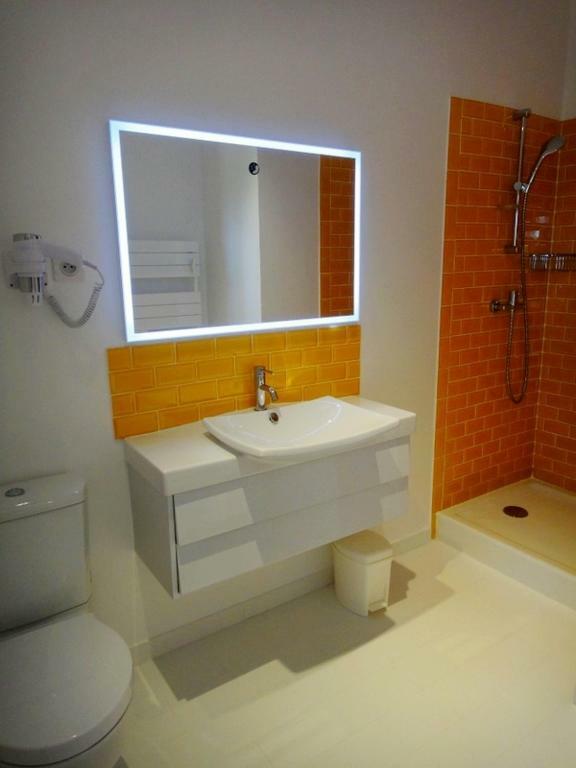 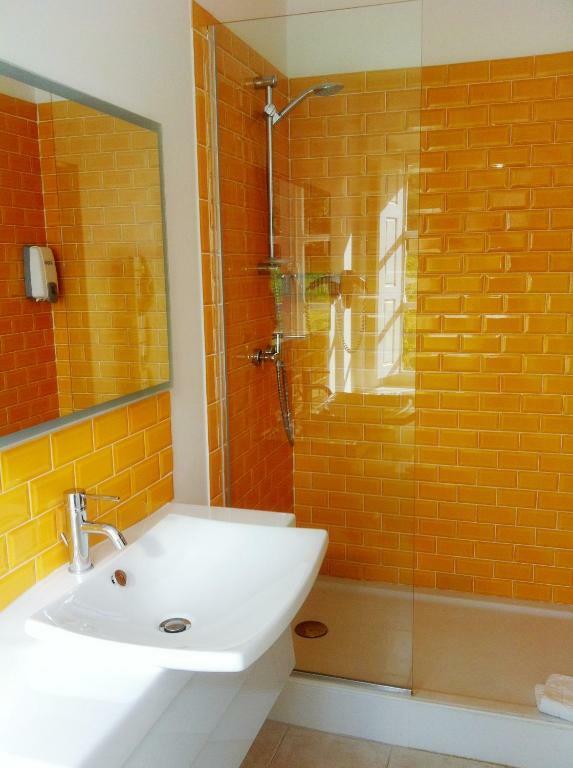 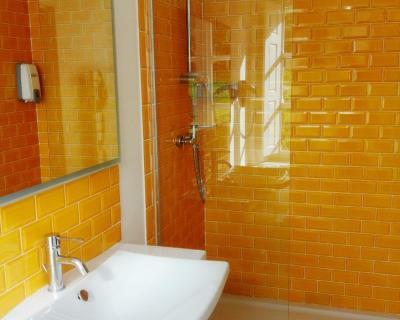 Guests will enjoy an en suite bathroom with free toiletries. 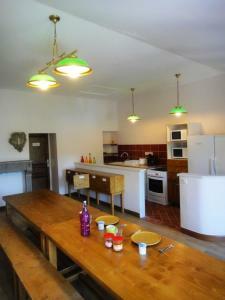 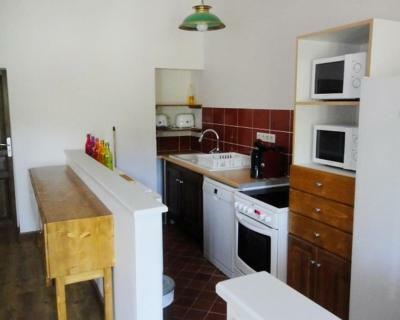 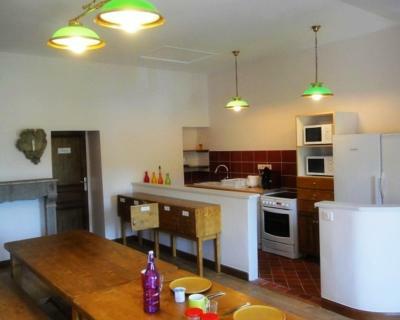 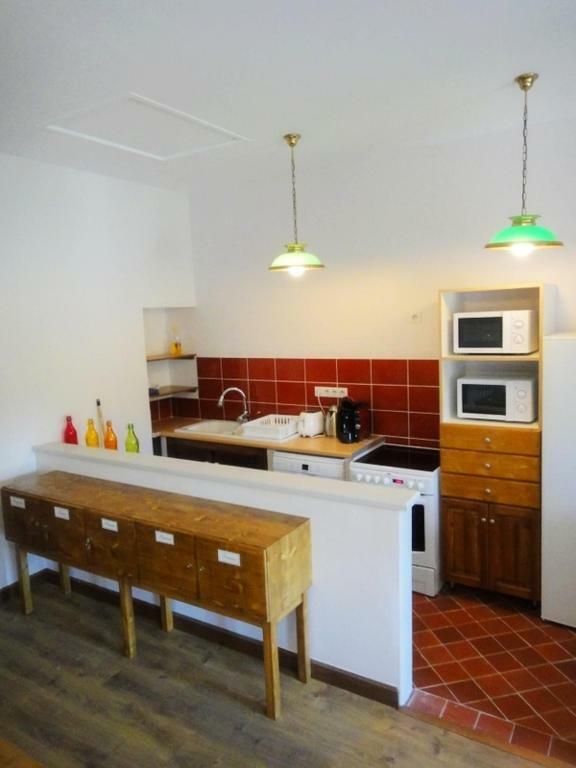 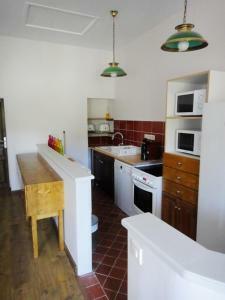 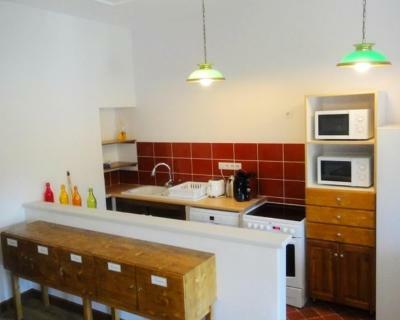 You can prepare your own meals in the shared kitchen and guests can enjoy free coffee and tea. Restaurants can be found 10 km away. Additional features include free Wi-Fi access and free private parking on site. 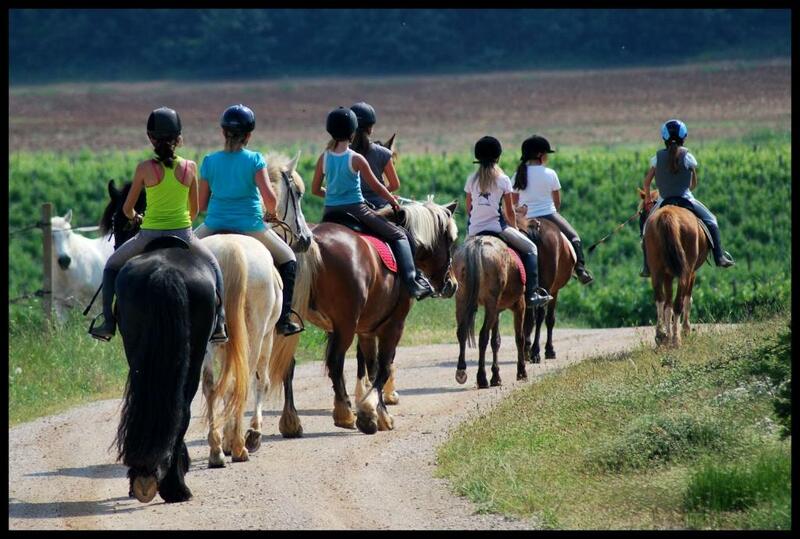 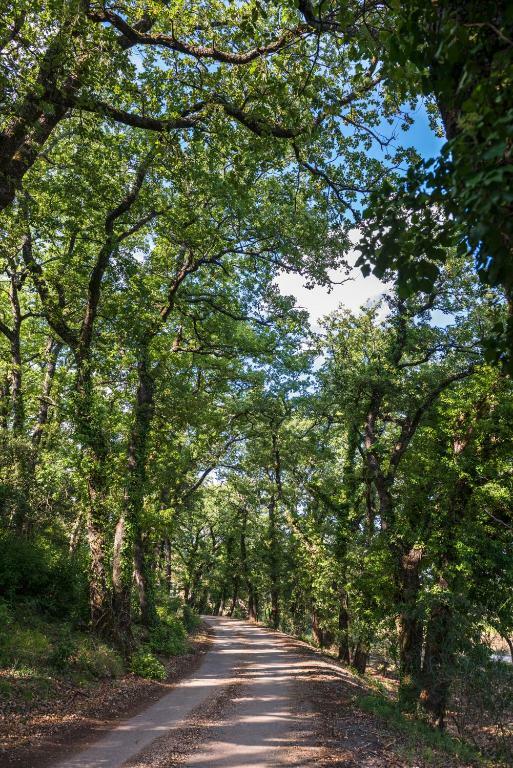 Hiking trails pass the property and a horse riding centre is located on site. 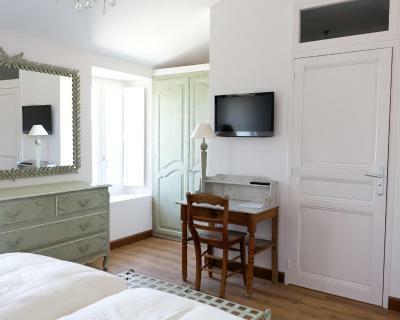 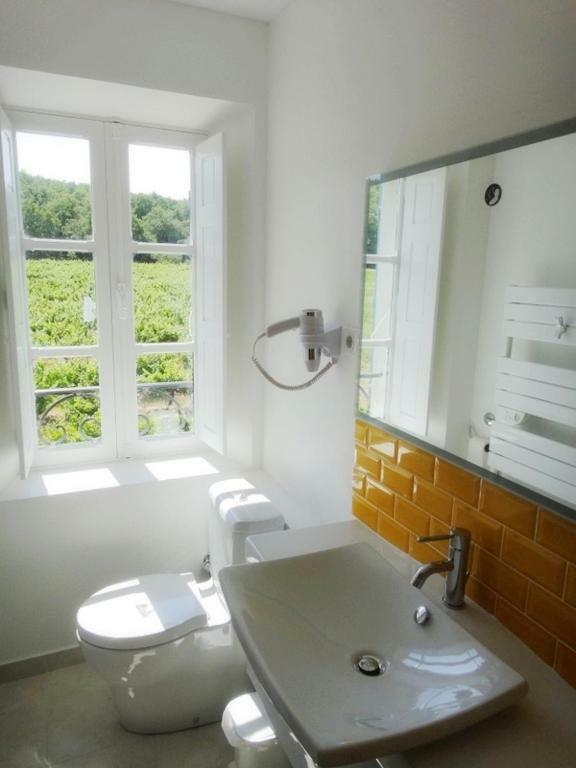 Located in the Les Tourettes building, this room features views of the vineyards, a flat-screen TV with satellite channels and a wardrobe. 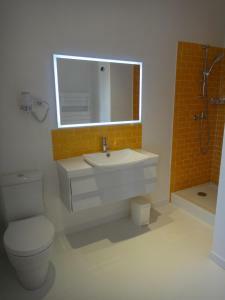 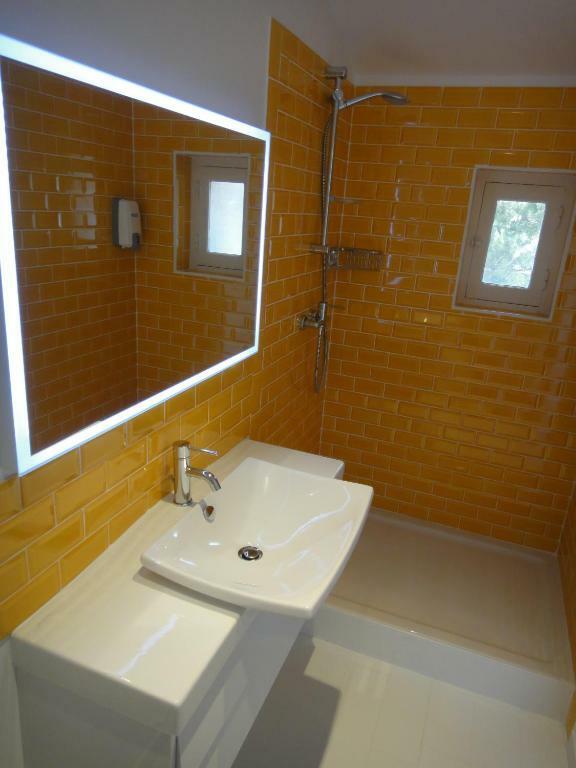 The en suite bathroom includes free toiletries and guests have access to the communal kitchen. 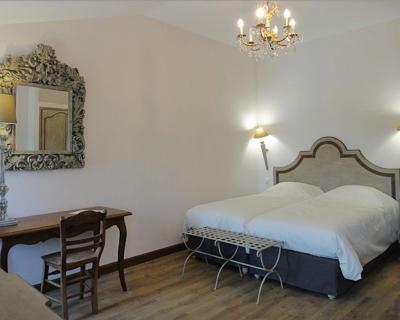 Please note that the twin beds are placed closely together. After your reservation you will receive the room access code by email, you are kindly requested to print it. 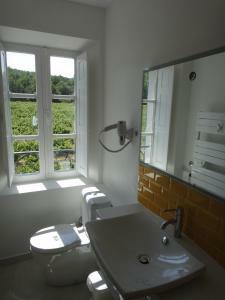 Located in the L'Auberge building, this room features a TV and a sink. 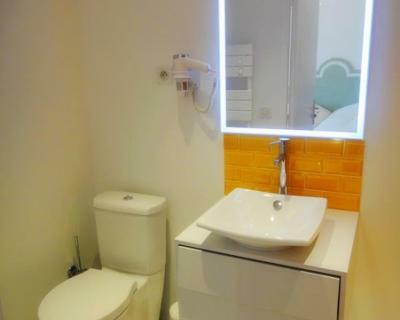 Guests have access to shared bathroom facilities and to a room equipped with a small fridge and microwave. 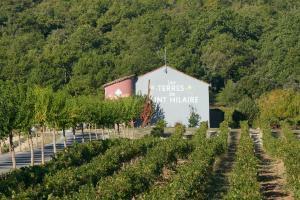 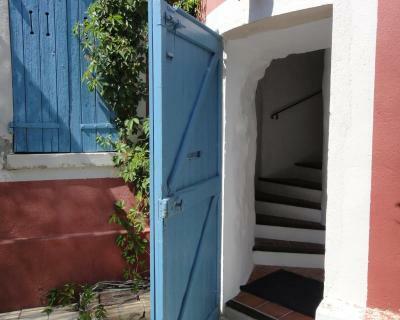  Please note that the name of the building at the entrance of the property is "Les Tourettes". 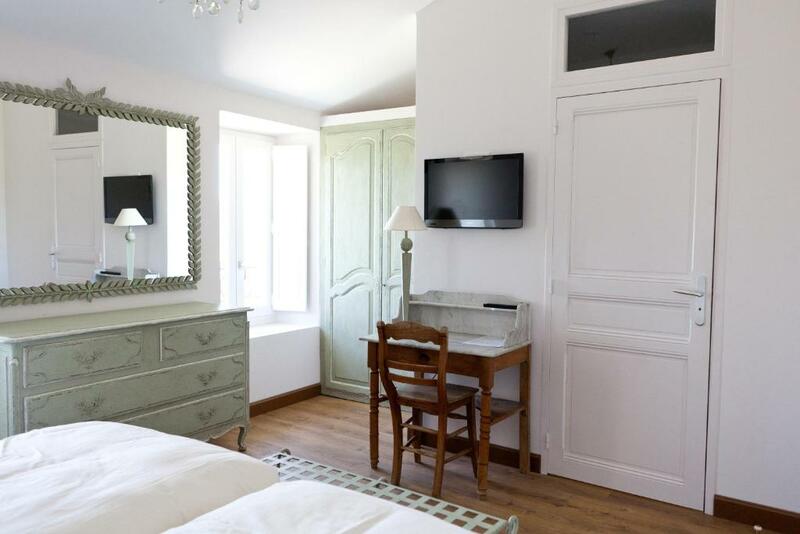 After your reservation you will receive the room access code by email, you are kindly requested to print it.